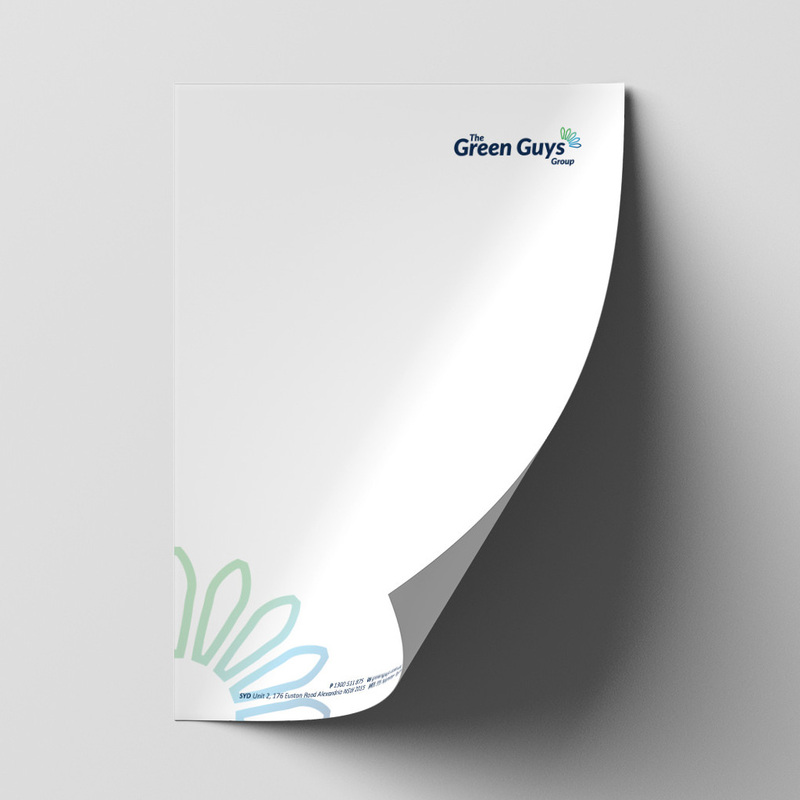 Established in 2010 with branches in Victoria and New South Wales, The Green Guys Group are an energy efficiency company focussing on LED lighting, and have completed over 40,000 residential lighting installations and 10,000 business lighting installations. In late 2017 Firefish Creative was approached to create updated branding for The Green Guys. They wanted a contemporary look that embodied their ethos of saving energy and providing a quality product to businesses throughout Australia.